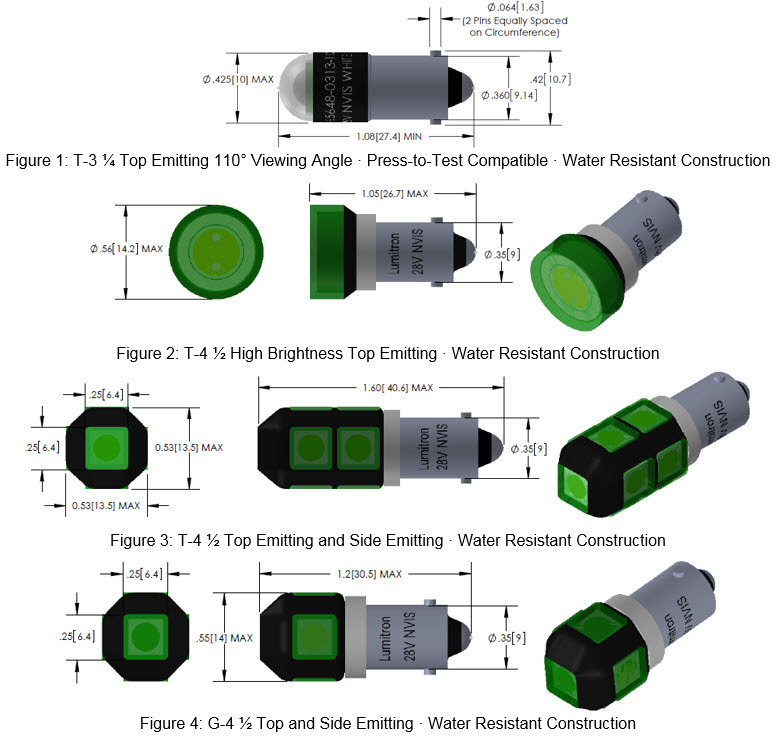 Dimensionally compatible with MS25231 (313 type lamps) and MIL/L/6363/9. Available in both top and side light emitting configurations. 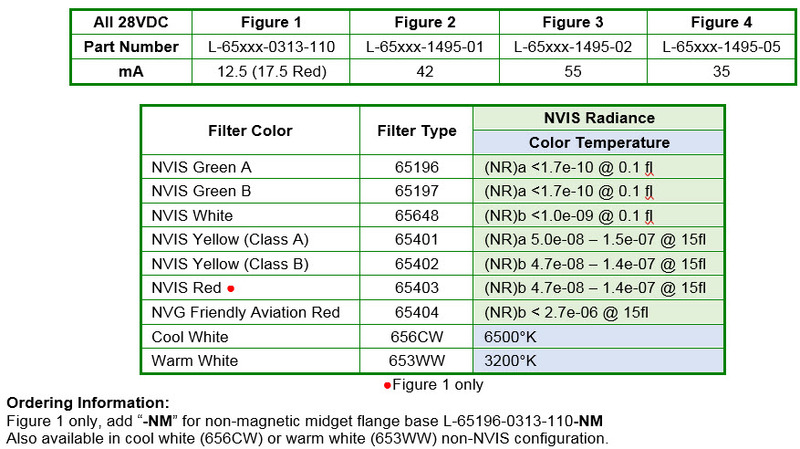 Figure 1 only, add “-NM” for non-magnetic midget flange base L-65196-0313-110-NM. Also available in cool white (656CW) or warm white (653WW) Non-NVIS configuration.